The best way to learn about what Gaelic4Mothers & Others is all about is to listen to the women themselves. Why did they start? Why do they keep coming back? Would they recommend it to others? 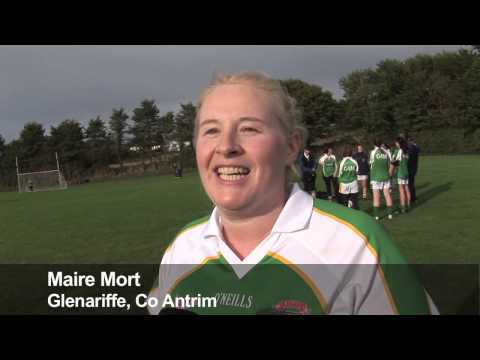 See a report from the 2013 Gaelic4Mothers & Others National Blitz Day at the Naomh Mearnóg club in Portmarnock on Saturday, October 19th. Mothers & Others from all over the country also feature on this report – Deirdre Fitzpatrick (Bredagh, Co Down), Tracey McGurk (St Brigid’s, Dublin), Eilish Walsh (Finuge/St Senan’s, Co Kerry), Maire Mort (Glenariffe, Co Antrim), Joan O’Connor (Naomh Mearnog, Co Dublin), and Anne O’Connor (St Finian’s, Dublin). See Richie Clifford aka ‘Mr Motivator’ lead 1000 women in a warm-up before the 2013 Gaelic4Mothers & Others Blitz Day at the Naomh Mearnóg club in Portmarnock on Saturday, October 19th. Players representing 83 clubs from 20 different counties enjoyed a day of non-competitive football. Lidl Gaelic4Mothers & Others is designed for women over the age of 18 and not playing football with a club team. 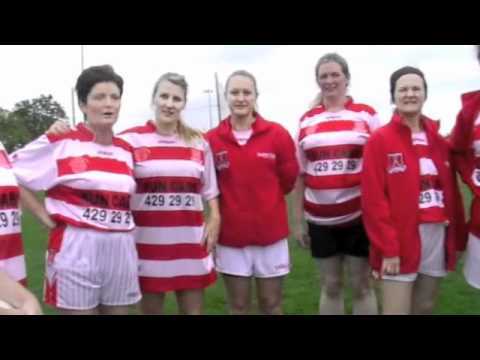 This video is a chat with the Gaelic4Mothers & Others team from An Charraig Mhór in Tyrone. These women participated in their first blitz in October 2011. 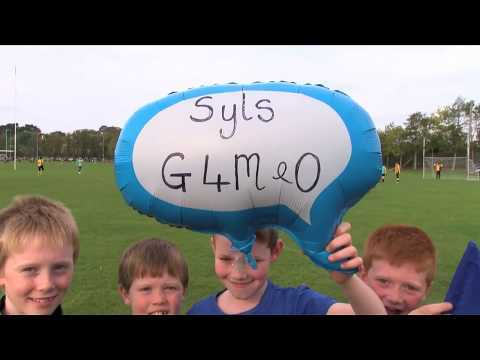 Have a listen to what they think about Gaelic4Mothers & Others and what they have done in their community. 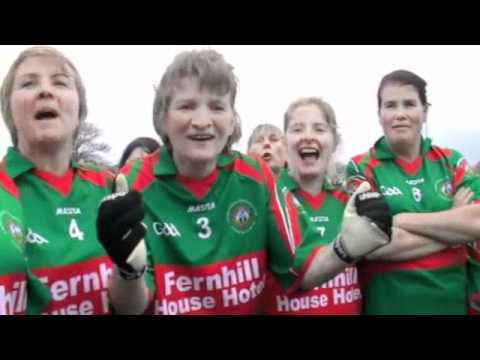 Recent Additions to the Gaelic4Mothers & Others gang is a mad bunch form Mayfield…..